1. 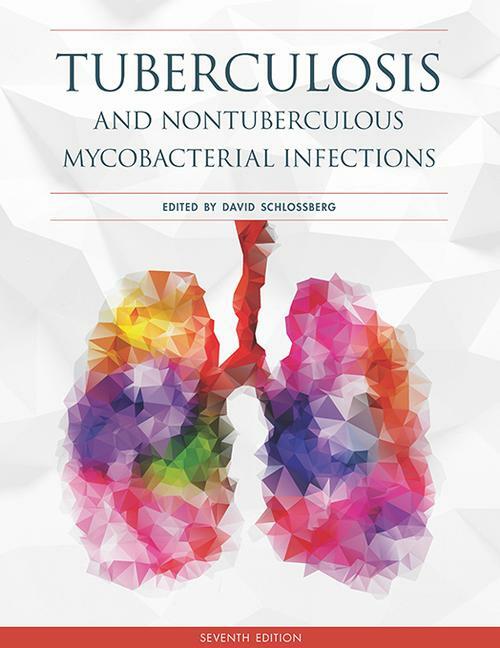 Tuberculosis in History: Did It Change the Way We Live? Barbara A. Brown-Elliott and Richard J. Wallace, Jr.